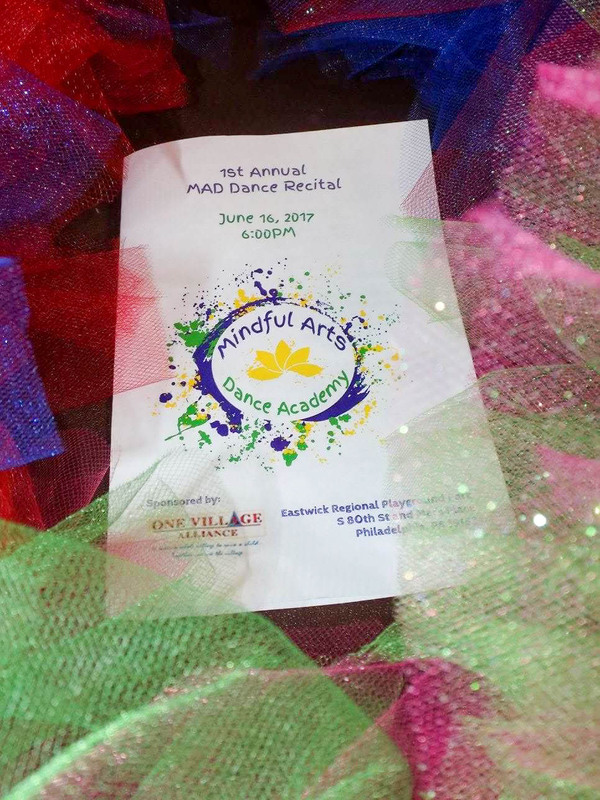 See what Parents Have to Say about Mindful Arts Dance Academy! 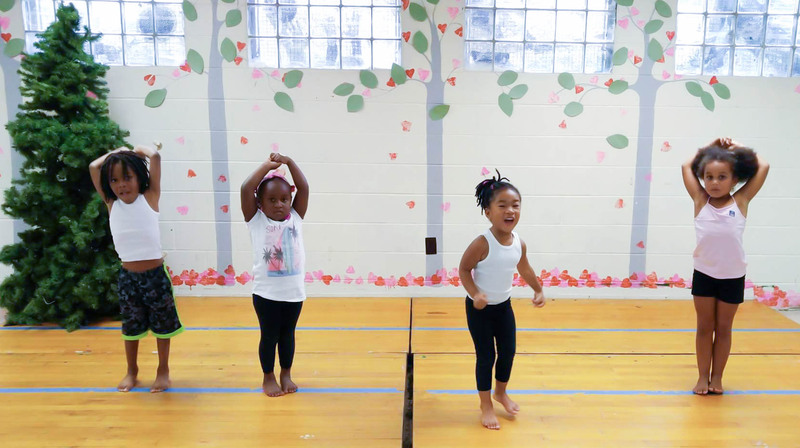 First time ever putting my daughter in a dance class she is having so much fun and she’s also learning alot about her body and how it moves the teachers are very patient and gives the girls a lot of help. What a wonderful class of mines!!! My daughters confidence level has soared since attending classes. Thanks for having a studio in town for our kids. These classes has made her outgoing and always willing to learn. 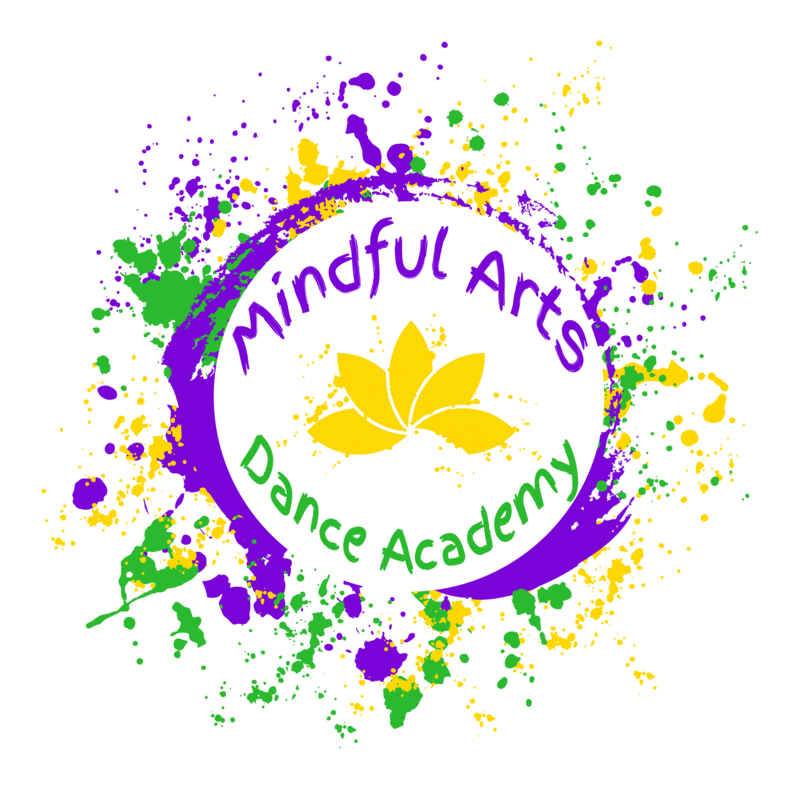 Mindful Instructors + Mindful Students = Mindful Arts!!! My daughter loves the tumbling class. The time of the classes and location fits my schedule. Awesome dance instructor. First time having my daughter in dance and its been a great experience for us. Teachers are extremely patient with the students. Click here to see more of our Facebook Reviews!